Can one woman change Finn’s life forever? 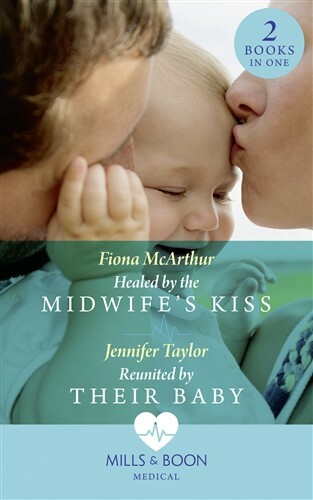 When single dad Dr Finn Foley meets widowed midwife Catrina Thomas he can’t resist getting to know her better. But, one sizzling kiss later, could the happiness he’s been searching for really be within his grasp? GP Beth Andrews has a wonderful job at The Larches Practice and a baby girl she adores. The only thing missing is her husband until Callum O’Neill returns! Can she trust that this time he’ll stay forever?